Why: The current radio system does not allow two-way communication between police, fire and the schools. Why: Two district schools current radios were only reliable on the first and second floors in one school in 2013. Why: In the wake of three recent student suicides, the town said It does not have enough personnel to screen at-risk students. Why: Current system does not function properly and there are areas where it cannot be heard. Individuals have been left behind during an enhanced lock-down drill due to the fact that they never heard announcements. What: Expanded security camera system at entrances and key interior locations. Why: Current exterior cameras outdated with low image resolution and not web access. Currently school has no interior cameras. Why: Current communication does not allow for immediate contact. Why: Fewer than half of the 48 security cameras are in working order. Why: The current system has limited memory and poor playback quality. Why: Lockdown procedures failed during drills because current classroom doors only lock from the outside with a key. 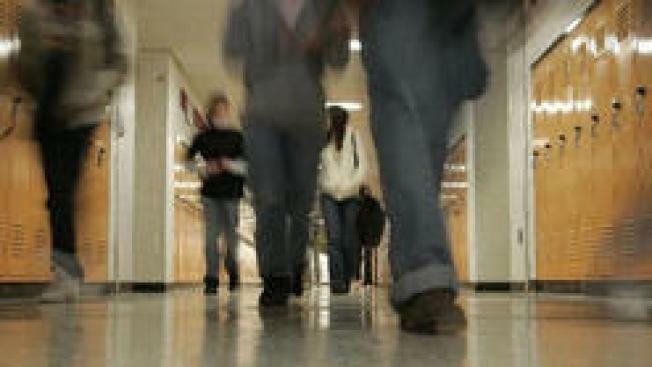 Why: No security coverage in areas in and around school, particularly the elementary and middle schools. Why: The current cameras are old and have limited visibility. Depending on where the visitor stands office staff may only see a partial view or a view of the visitor’s backside. Visitors can enter the building and proceed down the hallways instead of going to the office. Why: To aid teachers if their locked classroom door is breached. Why: Classrooms are currently only outfitted with a clipboard and class roster. Why: Current plan is over 13 years old and assigns roles to individuals no longer employed by the city and uses out-of-date maps. Why: To monitor entrance left unlocked and intermittently manned by senior citizen volunteers who aren’t always available to guard the door. Half of the 64 cameras in the school do not work. Why: To most accurately portray real-world scenarios for police officers training in schools. Why: Currently no coverage for outdoor areas, particularly play areas and parking lots.